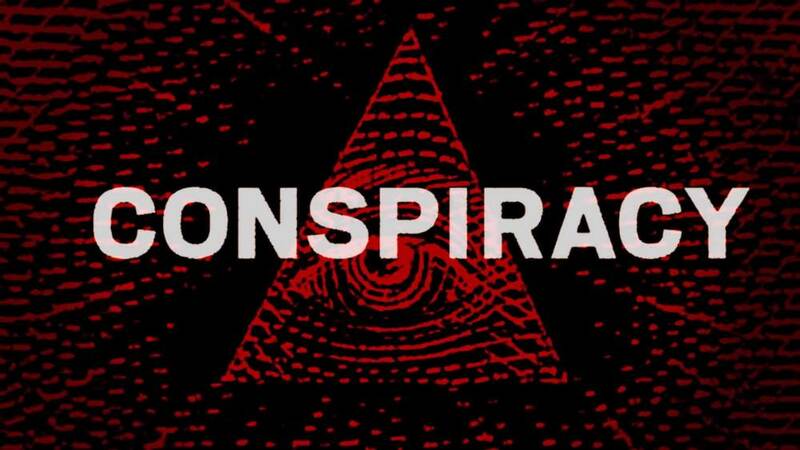 Conspiracy Theories are best described as a person or a group of people that take a specific time and or event in history and try to find a deeper exclamation too them, some are crazy and some actually make lots of sense. One of the most popular conspiracy theory is the 9/11 attacks, now before I get into these theories I do not mean to offend anyone in any way this is just for entertainment. Conspiracy theorists all around the world say the 9/11 terrorist attacks in 2001 was “staged,” not only do they have significant evidence to back it up it doesn’t seem too crazy to believe. They measured the commercial airplane that would have been flying in that air that day and looked at the hole in the towers and came up with the idea that a plane never flew into the towers, also the towers fell in an odd way if a plane was to have hit the towers. Eyewitnesses say they “heard and seen” bombs go off before the planes even hit. The next is theory is about the biggest discovery of the 1960s the moon landing. In July of 1969, a live television broadcast showed the first men to ever walk on the moon. Now if you remember we put the U.S flag on the moon also, once conspiracy theories became popular this was also one of the biggest. In space, there is no gravity, right? So in the moon landing broadcast, why is the flag waving as it would in the wind? So here is where the theory comes in. Of course like the one before it was a “hoax” we never went up there and the broadcast was faked. Also in some of the photographs, you can see an astronauts shadow, there is no light source on the moon so why do you think there is a shadow? I don’t know if I believe in this or not but that is my opinion. If you think about it the government runs practically everything so why wouldn't they also fake the moon landing? The chemtrail theory is a pretty mind-blowing theory and it really makes you think which is why this is one of my favorites. On a bright sunny day look up in the sky and you will find long white lines in the sky. Ever wonder what those are from? You guessed it, airplanes, now the government has come out and said that it is from ‘water vapor’ from the airplanes that pass through but water vapor disappears quickly right? Conspiracy theorists believe otherwise, they believe there is a deeper meaning than just ‘water vapor.’ this is a little far fetched but the most popular theory is mind control, conspiracy theorists seem to always think the government is always trying to find a way to control us in a way people may not notice. The next is weather control, I have no idea how these trails in the sky could be related to weather control, I was looking everywhere on the internet for an exclamation for this one and I couldn’t. But the government is the ‘power house’ of our nation and in my opinion, a few of these theories make sense so the question I ask you now is what do you believe?